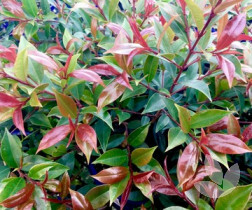 Syzygium australe 'Big Red' is a Lilly Pilly unlike other forms of Lilly Pilly as it has large, glossy green leaves. 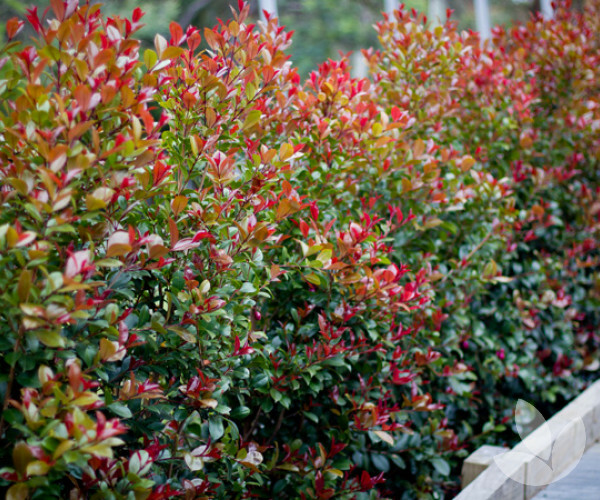 New growth is a spectacular deep crimson. 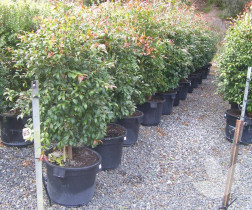 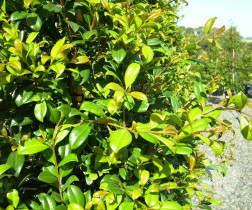 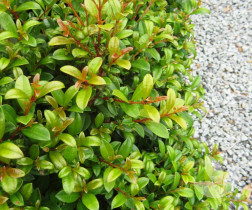 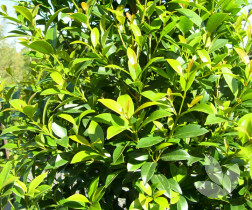 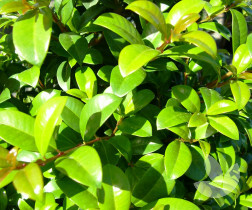 Growing to 4m it is ideal for hedging. 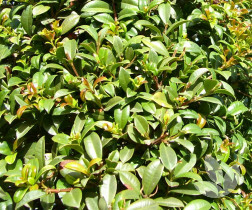 This species makes an excellent large hedge and is ideal for formal gardens and topiary specimens. 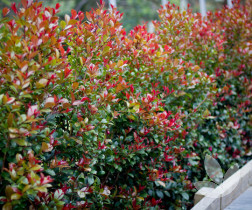 Hardy and dry tolerant, 'Big Red' responds exceptionally well to shaping. 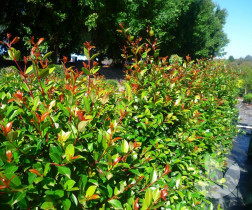 The regular pruning of flower heads will prevent berry production.